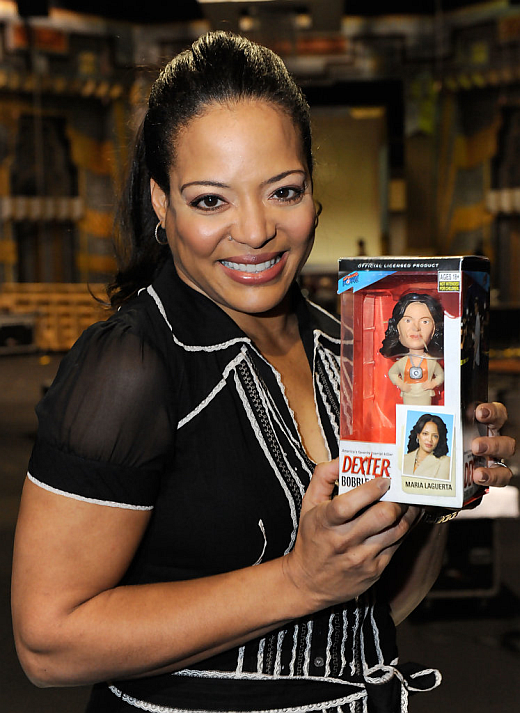 Today, Lauren Velez turns 51! She was born in 1964 in Brooklyn and later grew up in Queens, New York with her eight siblings, including twin sister, actress Lorraine Velez. For her Dexter role, Velez won a Vision Award in 2007 for Best Actress. Her latest TV gig was for CBS's Elementary, earlier this year. Happy b-day Lauren!